Activities in Finland are organised along the two areas of Turku and Helsinki, with members in both areas meeting at least twice a year to discuss common matters. In the Turku area, the hospitaller work is concentrated around two main annual events. On the World Day of the Sick, the elderly and the sick in the parish are offered the possibility to attend the Holy Mass and the anointing of the sick, followed by a dinner in the parish hall. 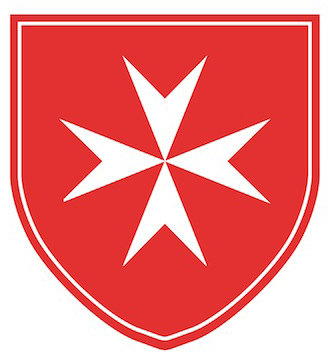 In December, an annual charity dinner together with the Order of the Holy Sepulchre (OESSH) takes place in support of the charitable works of both orders. In 2017, for example, it yielded 900 euros. In the Helsinki area, we are building up joint work with the Johanniters. At the moment, we have taken part in their Charity Advent Evening and helped collecting clothes for distribution in Estonia. We are currently planning to host a charity ball together in 2019. A work group will be set up for the purpose, and there are lots of ideas and much enthusiasm for the project. We are also planning a charity event to take place in 2018.